Today's #TTT was a freebie, so I decided to post about something I'm particularly passionate about: Australian authors! I think this is the first #TTT where I haven't listened ten books, but this is because I do auto-buy a few authors on this list (Jaclyn Moriarty and Melina Marchetta, for example) and didn't want to be adding the same author multiple times, nor did I want to add a book I only felt luke-warm about. Oh boy, oh boy. I love this series! It's brilliant and clever and breathtaking and beautiful and laugh-out-loud funny. It's whimsical and puzzling and intriguing. Moriarty is an expert at weaving all the plot threads together and builds them up into a huge climax that is a joy to read. 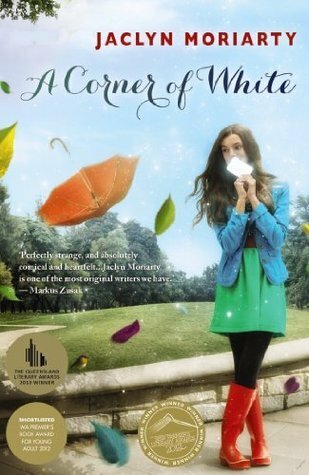 A Corner of White was a slow build - you were kind of wondering where Moriarty was taking you. It set the tone for the books, it set up the plot - but not a lot happened (comparatively speaking). Cracks in the Kingdom just took off flying, and amped everything up. 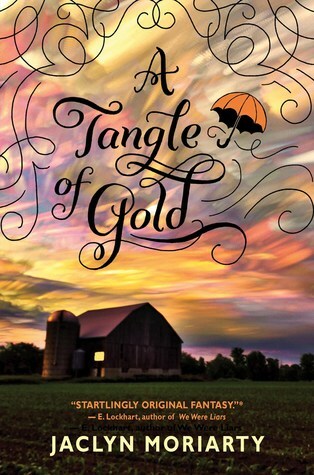 A Tangle of Gold isn't released until 29th March next year, but it's already my most anticipated release of 2016! This book is probably the odd one out on this list - it definitely is not YA. I see it categorised as chick lit a lot, but I don't feel that it is (although, if it is, it is chick lit at its best). 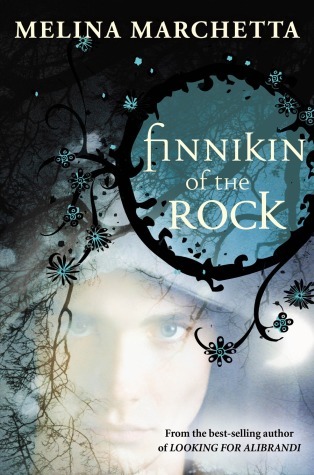 This book is about grief and Moriarty manages to capture both Belinda and Evelyn's grief beautifully. It is a heart-breaking book of love, loss, and finding a way to put yourself back together. While Nicola is Jaclyn's younger sister, their writing styles are quite different (side note: I went to an event for the launch of this book, and met their mother - we actually discussed how different Nicola, Jaclyn and Liane's writing styles are), so if the quirkiness of Jaclyn's writing doesn't appeal to you, perhaps Nicola's will. Okay, I lied: this is another book on the list that is most definitely not YA (and would most definitely be considered chick lit). 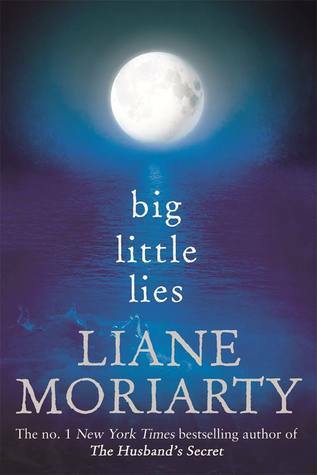 I've read all of Moriarty's books, and I think Big Little Lies is her best. It is the most tightly-plotted, well-structured book Moriarty has written to date, and you can literally see her grow as an author between books (it's amazing, seriously). 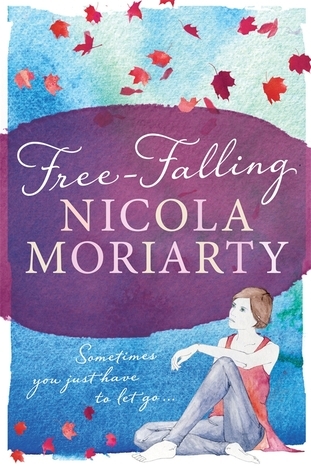 While this book has been voted "Most Likely to Be Shelved as Chick Lit" by the rest of the books on this list, Moriarty always deals with heavy issues in her books, and this is no different, dealing with issues such as domestic abuse and murder. My friends and I have a saying (that is based off of an Internet meme, like all good sayings are): "Read ALL THE MARCHETTA! "You don't just read the Marchetta for the tightly-plotted, well-written stories. You read the Marchetta because these books have heart and soul. I think what I like so much about Marchetta's writing is that she writes so well about family and sense of belonging. 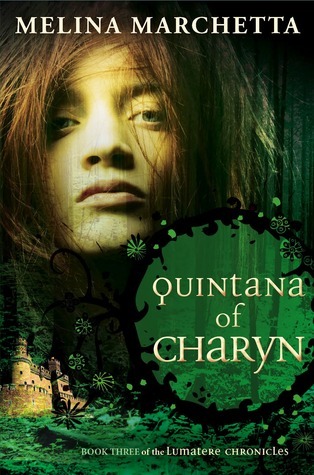 Her characters are complex and multi-layered, their relationships with one another dynamic. Whether it's because I grew up with her books - Looking for Alibrandi and Saving Francesca were two of my favourite books in high school - or just because every page is breathtakingly spectacular, Marchetta's books resonate with and speak to me the way few books really do. 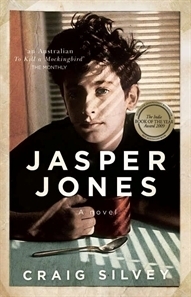 I picked up this book at some point during high school (admittedly because it came with a recommendation from Melina Marchetta) and it remains one of the most haunting, emotionally-charged books I have ever read. Seeing Olive break apart and then put herself together again is both heartbreaking and incredibly uplifting. Much like Marchetta's work, Savvides also deals with themes of identity and belonging. I always see Zusak getting love for The Book Thief, which is one of my favourite books (he's giving a talk at the Sydney Jewish Museum next month, which I'm quite excited about!) 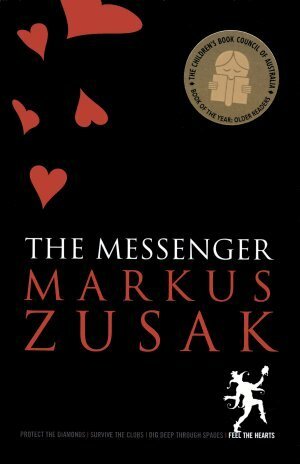 - but I think The Messenger is up there in Aussie works, too. On a grander scale, it's about the importance of connections with others: how they are able to touch us and change our lives for the better. Silvey kind of chucked all the rules of writing out the window in this book, and it worked. 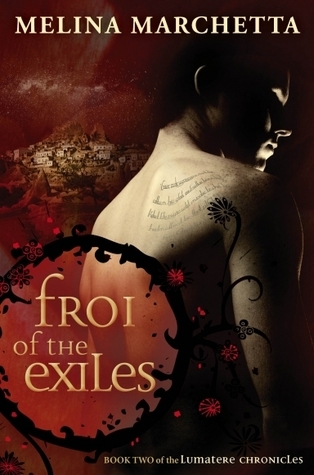 It is a brilliant novel, filled with tension and high stakes for the characters. 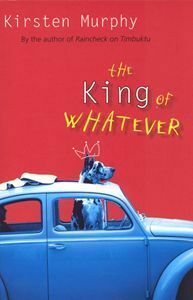 An Australian To Kill a Mockingbird, Silvey captures small-town Australia perfectly, particularly the socio-political situation of the time. 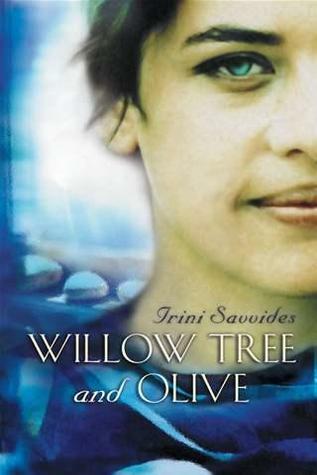 Given that the book is set in 1965, this isn't always particularly easy to read - this was a period where the effects of the White Australia Policy and the Stolen Generation were still being felt (and, in the case of the Stolen Generation, still being carried out) - Silvey does not shy away from displaying the prejudice and outright cruelty that Indigenous Australians and migrants were subjected to. This book is unflinchingly honest and incredibly real, and I love it all the more for it. 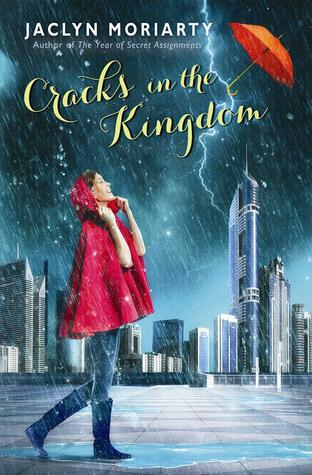 This book is a fun, quick read - it's the kind of book you read when you're feeling down or when the weather's not that great and you just want to curl up in bed with a book. There's some great dialogue and funny one liners, and the characterisation is brilliant. Unfortunately this book is out of print, but if you can get your hands on a copy, I highly recommend it! Nice topic/theme for this week's TTT! !